Located in the beautiful Umpqua River Valley , Roseburg Oregon is the county seat and the most populous of the cities in Douglas County. The winters are mild and wet in Roseburg and the summers are warm and dry making for a comfortable Mediterranean climate with plenty of hunting, fishing and other water activities available for outdoor lovers. Roseburg has always been part of Oregon’s timber industry and is home to Roseburg Forest Products which employs over 3000 people and is one of the largest privately owned wood–products companies in the United States. With an ideal location along the I5 corridor, a great climate and a thriving business community, Roseburg is a great place to live , work and play. If your a business or home owner located in Roseburg Oregon and your looking for a local company that has years of experience configuring and installing Video Surveillance and Security Systems, then make Oregon Alarm your first choice. 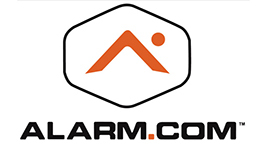 Oregon Alarm is locally owned and operated in the beautiful state of Oregon, so we understand the needs of Oregon home owners and businesses when it comes to protecting your property using the latest surveillance technology. 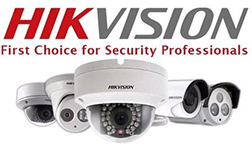 Give us a call today at 541-267-2175 or Contact Us online and schedule an appointment for one of our video surveillance professionals to conduct a detailed onsite inspection of your commercial or residential property. 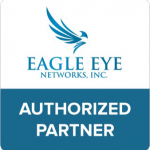 We will help you to identify threats and vulnerabilities that are specific to your property and location and provide you with a residential or commercial surveillance system that is tailored to meet your needs and your budget.